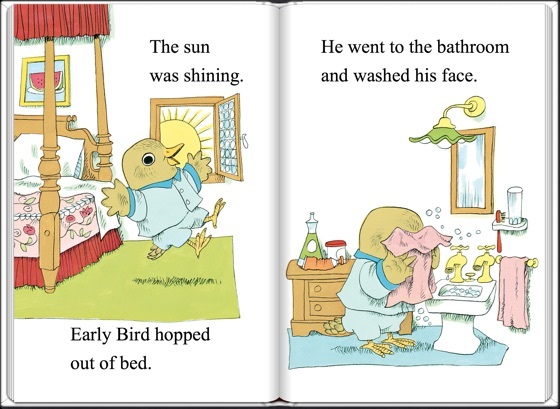 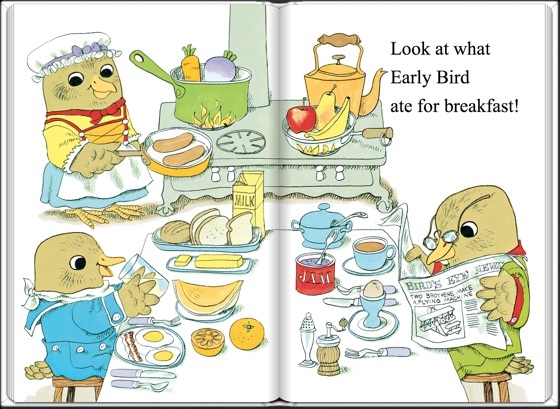 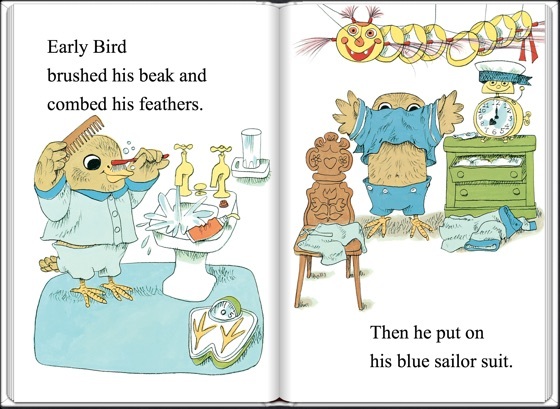 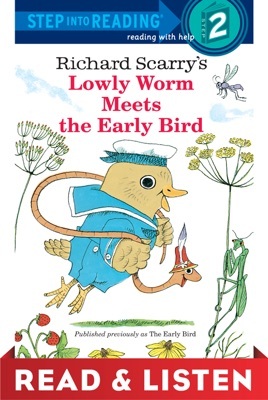 In this Read & Listen edition, Early Bird looks and looks, but he can't seem to find a worm to play with. 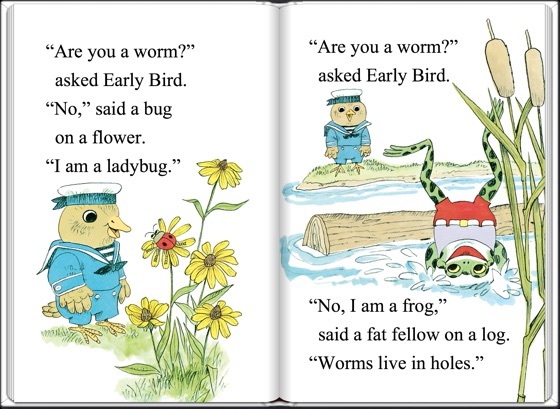 A jumping frog and a tiny field mouse try to help out, but there just aren't any worms to be found. 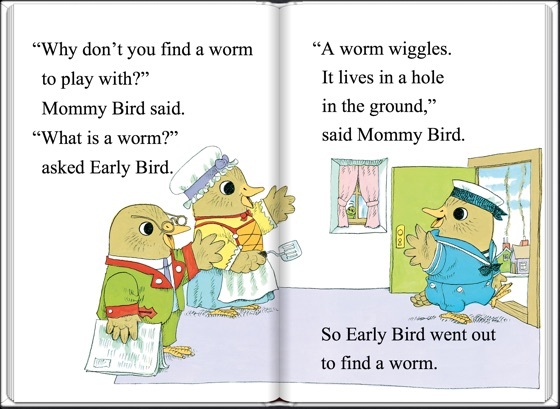 Early Bird is about to give up when he meets a friendly fellow in a funny hat--it's Wiggly Worm! 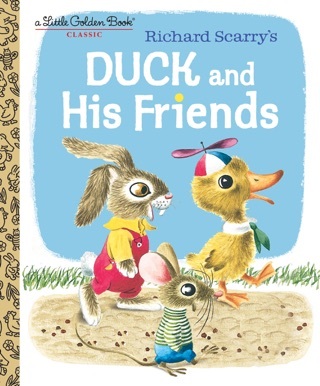 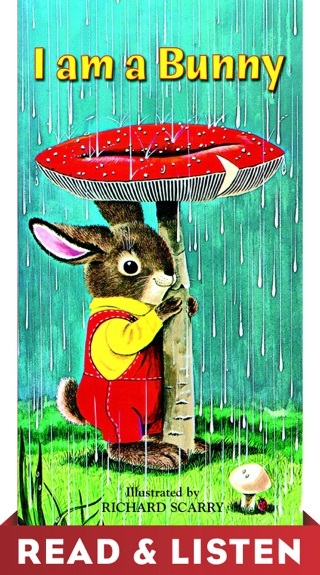 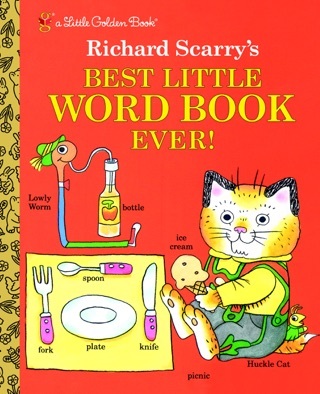 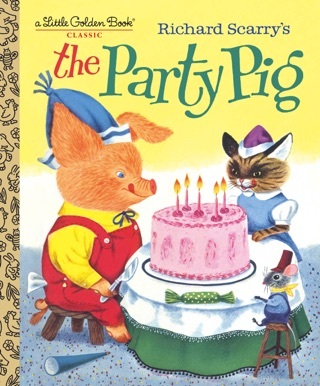 Long out of print, this Richard Scarry classic will delight a whole new audience of readers! 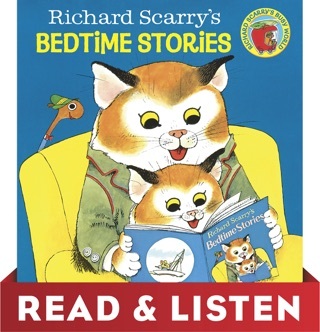 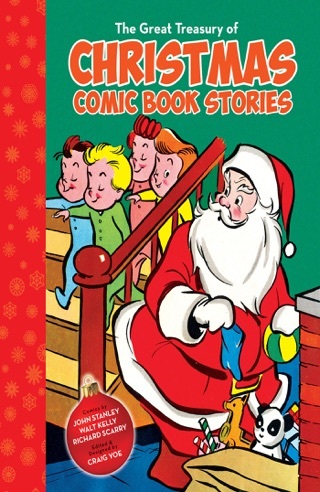 This ebook contains Read & Listen audio narration.